The value of the economic development, both planned and finished, along the QLINE's path is estimated at more than $7 billion, according to a report released Thursday by M-1 Rail, the organization building Detroit's streetcar system. 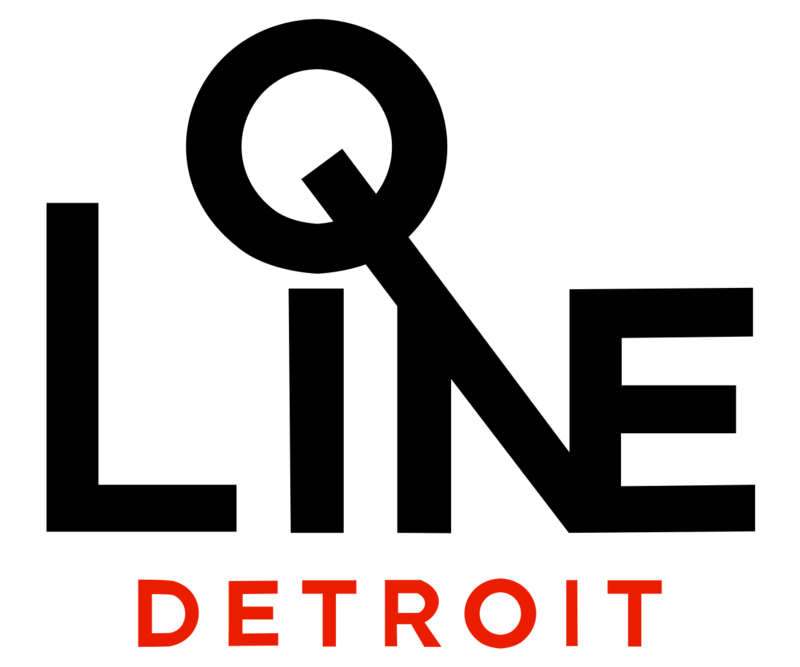 The eye-popping number takes into account development since 2013, reported the Detroit Free Press. The 3.3-mile QLINE on Woodward Avenue is to open to the public May 12, connecting the city's downtown, Midtown, New Center and North End areas. The 24-page report says about two-thirds of the investments in 211 projects, including the $1.2-billion District Detroit that incorporates Little Caesars Arena, have been completed — with $2.4 billion planned for the future. The numbers are more than double the $3-billion figure boosters have previously pitched to highlight the potential impact of the QLINE. The report notes that large sections of the area were blighted and abandoned until recently, and it gives the QLINE substantial credit. Critics, however, have noted that a not insubstantial portion of that blight and abandonment was a result of property purchased and allowed to sit until the time was ripe for redevelopment.